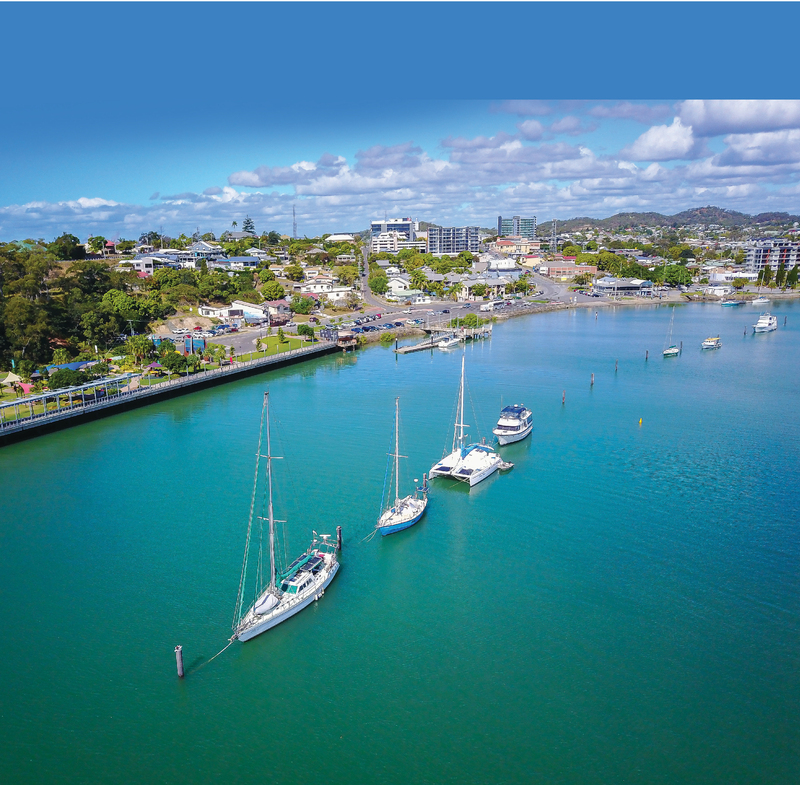 GLADSTONE HEALTHY HARBOUR PARTNERSHIP – 2018 HARBOUR REPORT CARD OUT NOW! 14 Feb GLADSTONE HEALTHY HARBOUR PARTNERSHIP – 2018 HARBOUR REPORT CARD OUT NOW! The Gladstone Healthy Harbour Partnership (GHHP) is proud to release the Gladstone Harbour Report Card 2018. The Gladstone Harbour Report Card 2018 was produced with the support of 25 partners, representing the community, traditional owners, industry, science, government and harbour management. GHHP has been working for the past twelve months to produce the 2018 report card for the community and stakeholders. This report card presents the results of environmental, social, cultural and economic monitoring within Gladstone Harbour and the Gladstone Local Government Area, between July 2017 and June 2018. Overall, the 2018 results were similar to those reported in 2017. 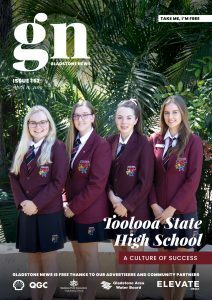 Environmental Health overall received a C, Social and Economic Health both received B’s and Cultural Health received a C. The overall grade for Environment remained satisfactory (C). The grade for water and sediment quality remained very good (A), the grade for fish and crabs remained satisfactory (C) and the score for habitats was poor (D). Mangroves were included in habitats for the first time in 2018 and were assessed in all 13 environmental reporting zones. The inclusion of mangroves completes the habitat indicator group and resulted in 6 additional zones receiving a score for habitats. Dr Rolfe said the goal of the GHHP Report card is to provide an independent and trusted data that will be able to monitor and report on changes to the harbour’s health in the future. “The things that are of most concern to us would be seagrasses and corals” Dr Rolfe explained. 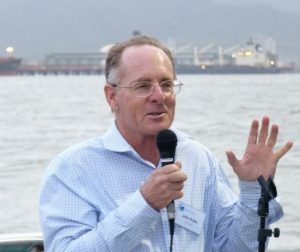 “This is not just a concern for Gladstone but is consistent with data from across the Southern Great Barrier Reef.” It is believed these problems are possibly caused by turbidity and higher nutrient levels within the water. Report cards are a globally recognised method of reporting on waterway health and monitoring changes over time. Information and data used in the report card has been provided by scientific research organisations, universities and specialist consultants overseen by GHHP Independent Science Panel and the GHHP Science Team. The GHHP website and technical report contain further information on the grades presented in the report card and the methods used to determine them. Visit www.ghhp.org.au for further information. The Gladstone Healthy Harbour Partnership is seeking feedback from the community and stakeholders on the Gladstone Harbour Report Card 2018 to improve the reporting process for future years. Have your say by emailing info@ghhp.org.au or phone 1800 241 254. 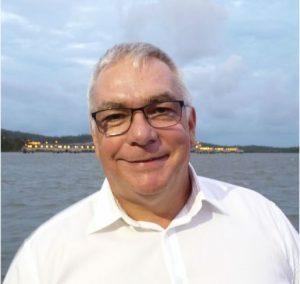 Gladstone Healthy Harbour Partnership welcomed a new executive officer in late 2018, Mr Clive Butler. Clive has called the Gladstone Region home since 2009 and has an extensive background working in operations and maintenance for Rio Tinto. As Executive Officer for GHHP Clive looks forward to the challenges that come with the role, namely ensuring that the work done by GHHP and its partners remains robust and continues to stand up to analysis from all sectors of the community.